You can thank my friend Rachael for this recipe. She first introduced me to these corn chips and I was instantly hooked. 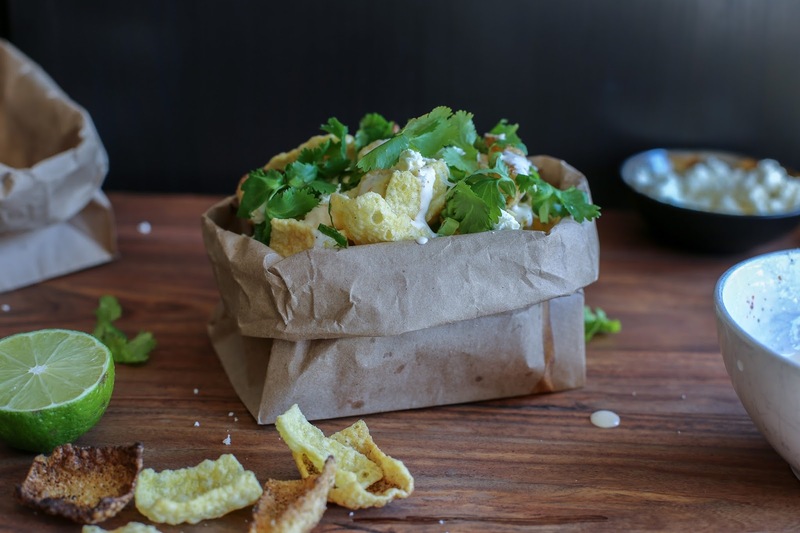 You’ve never had a corn chip like this before (unless of course, you’ve had these). They actually taste like fresh, sweet corn! That’s why I immediately wanted to use them in a fresh corn recipe.